Traveling between Sanford, Oviedo, the University of Central Florida, east Orlando or Kissimmee is smooth sailing on State Road 417 (Central Florida GreeneWay), a 55-mile toll road operated by CFX and Florida’s Turnpike Enterprise. CFX operates the 33 miles of SR 417 in Orange County. Known as the Central Florida GreeneWay, this stretch runs from SR 535/536 (International Drive) to SR 426 (Aloma Avenue) at the Orange-Seminole County line. SR 417 is the first expressway in the CFX system to replace all mainline toll plazas with open-road tolling gantries, allowing customers with electronic toll collection transponders to pay tolls while traveling at the posted highway speed. In 1993, SR 417 was named the Central Florida GreeneWay in honor of the late James B. Greene, who chaired the agency’s Board from 1971-1985. The 22-mile stretch of SR 417 from SR 528 to SR 535/536 opened in 1998. This portion of the 417 not only continued to improve access to OIA, but also served growing communities in the area, including Meadow Woods, Southchase, Lake Nona and Hunter’s Creek. The 12-mile section of SR 417 from SR 426 to U.S. Highway 17-92 in Sanford opened in 1994. At the time, the 2.1-mile bridge over Lake Jesup was one of Florida’s largest inland bridges. . The Turnpike also operates the southern end of SR 417, starting near SR 535 and running southwest into Osceola County where it connects with I-4 near Walt Disney World. This section of SR 417 is known as the Southern Connector Extension, but it is also referred to as the southern end of the Central Florida GreeneWay. The Turnpike opened the road in June 1996. At a final cost of $153 million, it was at the time the largest public-private project built by the Florida Department of Transportation. In September 2002, Florida’s Turnpike Enterprise opened the remaining six-mile segment — from U.S. Highway 17-92 to Interstate 4 — of the 17-mile Seminole Expressway. The Seminole Expressway begins at SR 426 (Aloma Avenue) at the Seminole County line and extends north to I-4 in Sanford, forming SR 417’s northern connector. SR 417 includes the University Main Toll Plaza, the first toll plaza in Florida to be converted from conventional toll lanes to Express Lanes, which improve traffic flow efficiency. This plaza was selected for the first conversion due to the heavy traffic and motorists’ use of E-PASS and it was completed in July 2003. In January 2013, work was completed on the SR 408/SR 417 North Interchange project. The new interchanges improved access and mobility to those living and working in east Orange County. Florida's Turnpike Enterprise operates the northern 17 miles of SR 417 as the Seminole Expressway, beginning at Aloma Avenue at the Seminole County line and extending north to Interstate 4 in Sanford. SR 417 was named the Central Florida GreeneWay in honor of the late James B. Greene, a former Board chairman of the expressway agency. 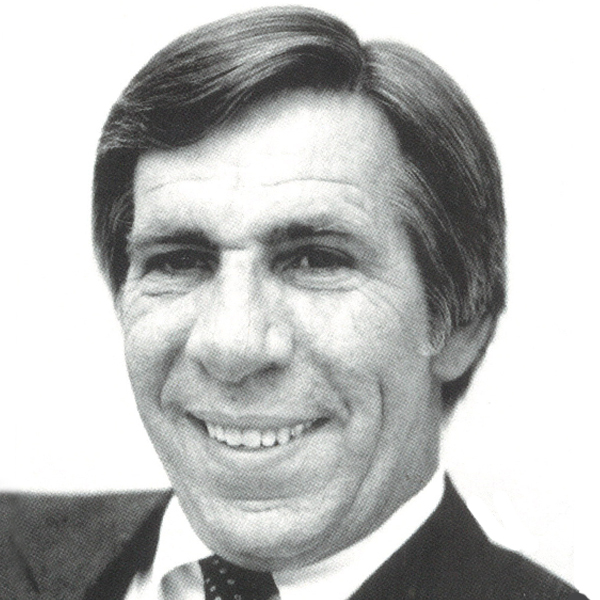 Greene served on the Board from 1971-85 and oversaw the construction of State Road 408, the most heavily traveled expressway on the CFX system. 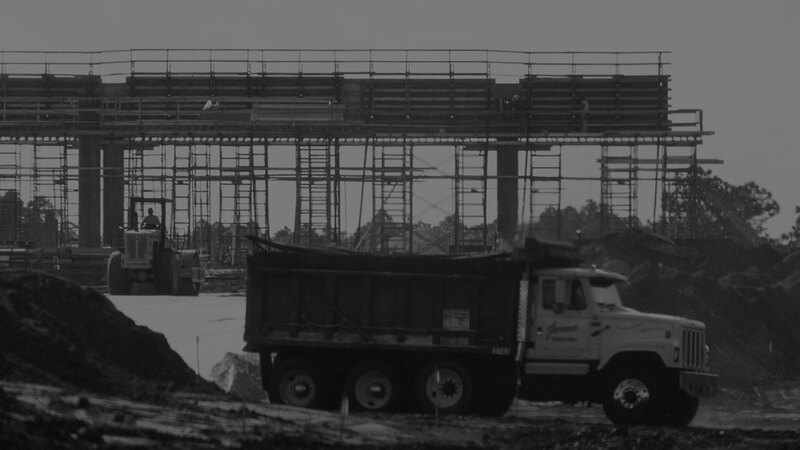 Greene, who ran an insurance agency, was instrumental in pushing the expressway authority to build more expressways as the opening of Walt Disney World spurred unprecedented growth in Metro Orlando. The SR 417/Boggy Creek Road interchange in south Orange County used fabricated, curved U-beams for road construction—the first of its kind in the state, and second in the entire country. The innovative beams are made by Dura-Stress Inc. of Leesburg, Florida. 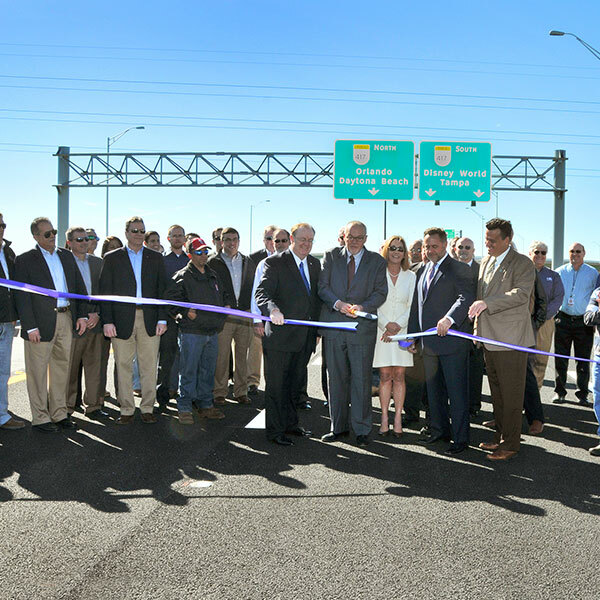 The interchange opened with a ribbon-cutting ceremony in February 2016. CFX opened, on March 8, 2017, Reload Lanes on the north- and south-bound directions of SR 417’s John Young Parkway Toll Plaza, offering motorists drive-up convenience to sign up for E-PASS or replenish existing accounts. It takes only a couple minutes to complete a Reload transaction. 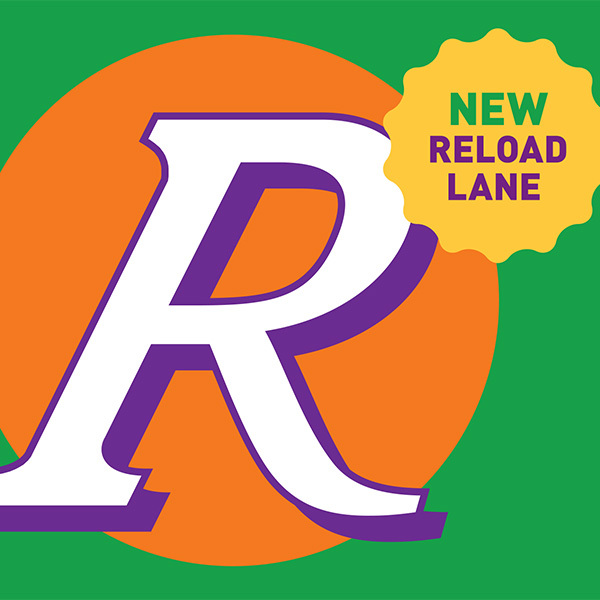 Reload Lanes are open seven days a week, 6 a.m. to 8 p.m.